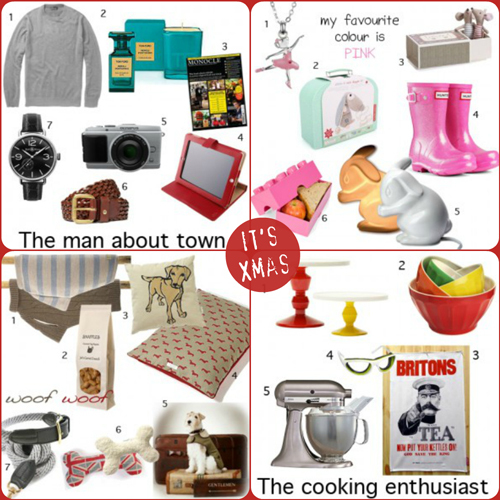 If Christmas panic is setting in have a look at my gift guides for people (and pets) in your life. You’ve still got time to get that last minute online gift or get yourself to the shops this weekend. Milo's ordered me to Mungo and Maud to get his Christmas present. Spoilt? Never!